Select the tubes you'd like using the drop-down menu above. The price will change to reflect the tubes you select. What is "NOS?" Are the tubes supercharged? Leaving aside the fact that automotive nitrous oxide systems have nothing to do with superchargers, "NOS" in tube parlance means "new old stock." 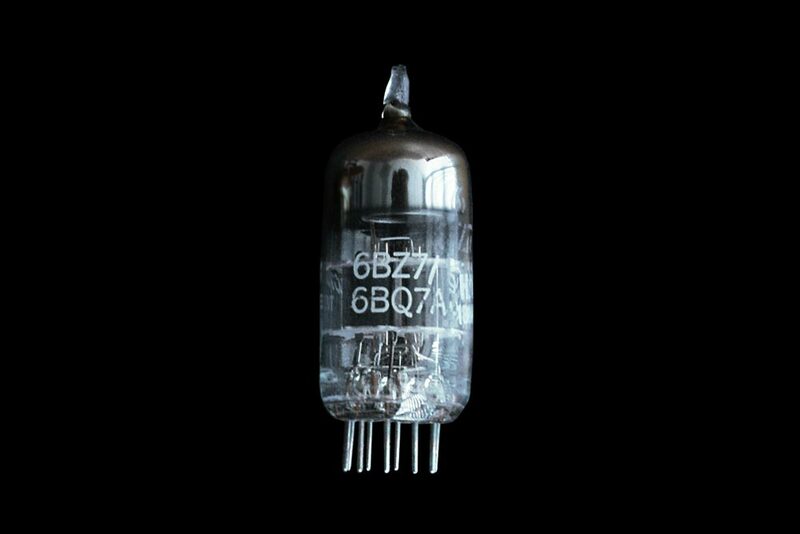 This means "old tubes, never used, usually found in hoarders-style warehouses." We test these tubes, match them to better than 2%, and sell them as, well, New Old Stock. 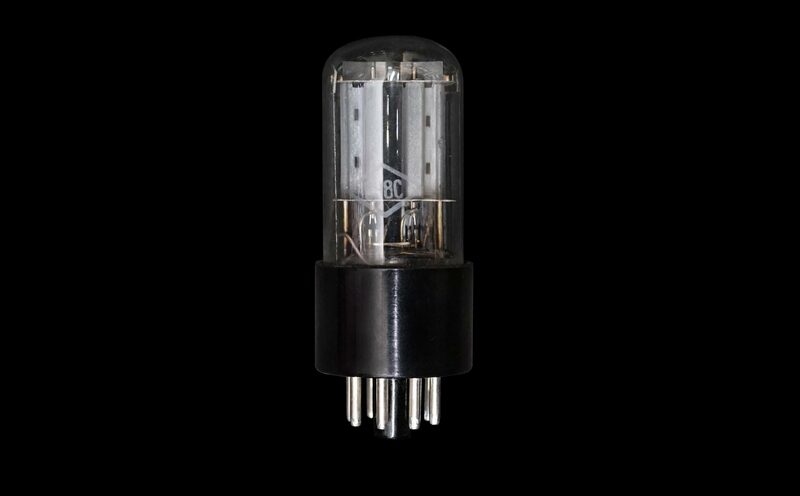 Most Schiit amps ship standard with NOS tubes. These are tubes that were made on current production lines. In our case, we sell new production Tung-Sol brand tubes, because they have provided excellent performance and good consistency. 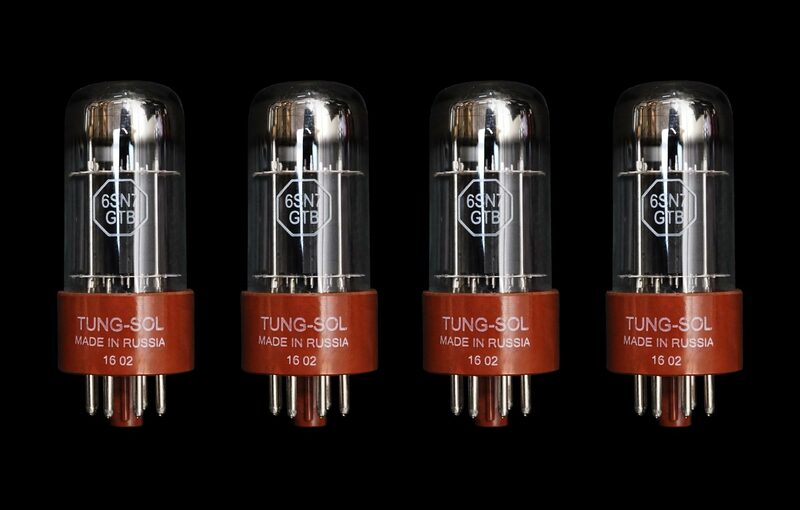 In our 6SN7 applications, Tung-Sol tubes can be considered an upgrade from the Russian 6N8S tubes. 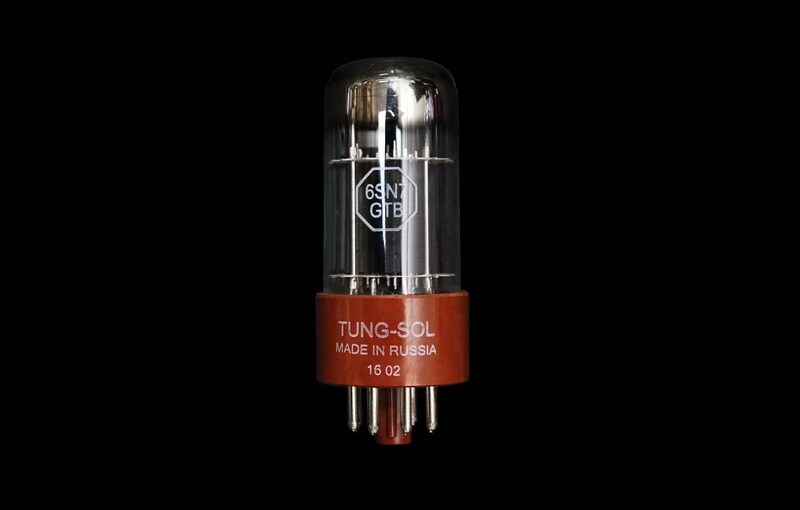 Hey, why don't you offer (insert very expensive/rare tube here)? Yep, we know. 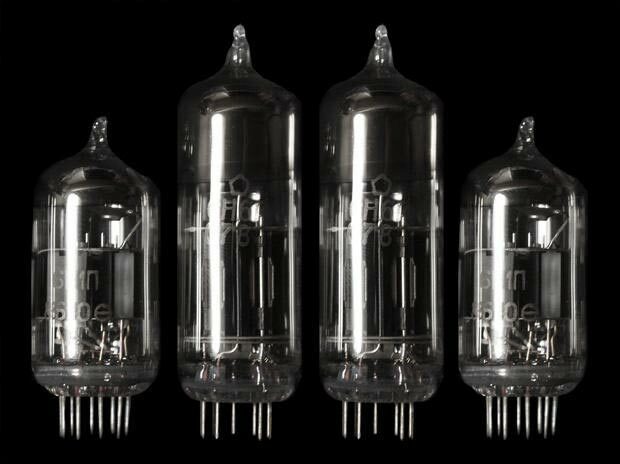 Tubes can get very exotic and very expensive. We don't have the dedicated staff to find these kinds of tubes, because they're usually not available in quantities suitable to mass production. 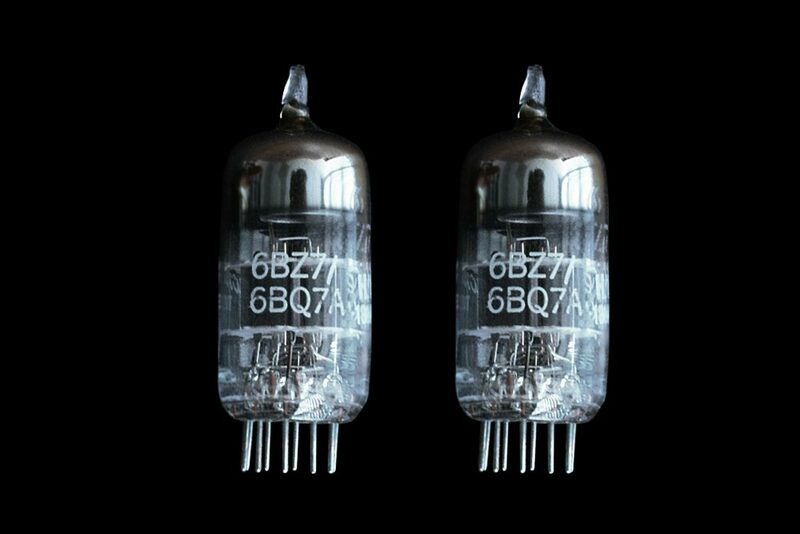 There are many excellent tube resellers online that cater to exotic tubes. So, if you're looking for exotica, it's best to talk to them. What's the warranty on your tubes? 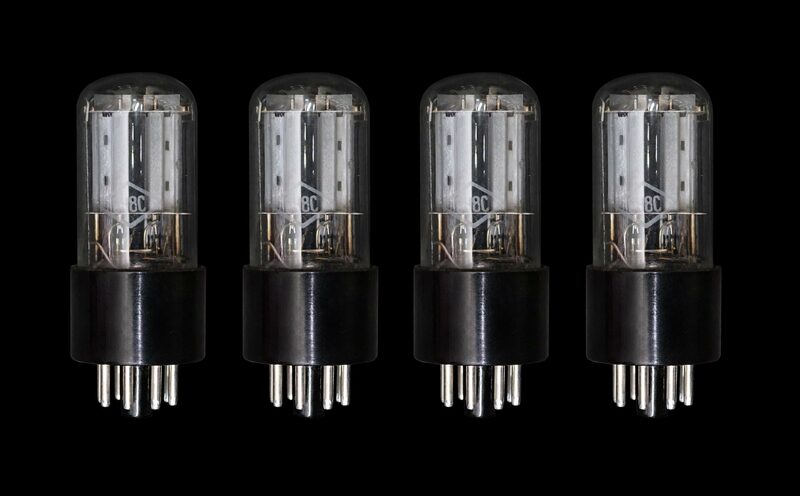 It's just like buying a new amp—90 days on the tubes. If you have any problem in the first 90 days after you receive them, contact us and we'll swap them out.